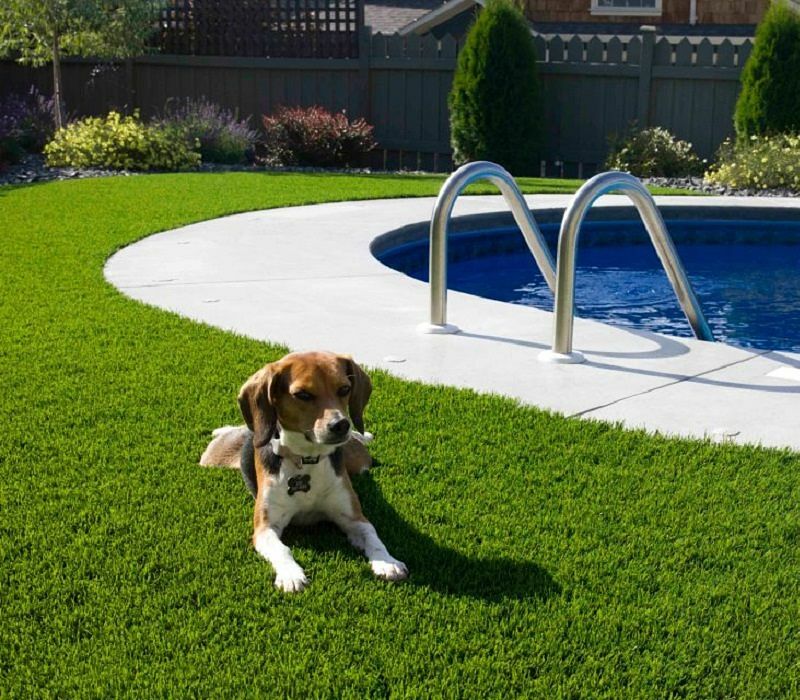 Placement of Artificial Turf is relatively easy, but requires some skill. Below are the steps to follow for a proper fit and to enjoy the pleasure of installing it yourself. The artificial turf is not only good for the environment and help contribute to green building, but also improves the final result by reducing the costs associated with maintaining a Natural Turf (watering, mowing, fertilizing and maintenance in general), which can cost thousands of Euros annually for many communities owners, councils, Owners, etc ... It can be installed almost anywhere, achieving a more consistent and safe surface, and improving their quality of life by creating more useful, functional and beautiful spaces. Cañizos Faura, S.L. follows the legal treatment required in all its wood, as our manufacturers explain us in the process of impregnation and drying. The wood has a natural resistance against agents attack that may be abiotic (atmospherics, mechanical or chemical) and biotic (chromogenic fungi, decay fungi, insects or social insect larval cycle). Our articles of treated wood are manufactured in cold areas. Sometimes the wood arrives at our facilities even with ice (especially in autumn and winter). But even get dry (in spring or summer), the change in temperature which they are subjected is so strong that the treatment in the country of origin, may be insufficient. Keep in mind that in Spain, in some areas exceeds 35 Celsius degrees and the effect of the sun changes the state of natural items. But this is not surprising, since plastic articles are deformed, synthetic or steel change pitch, etc. 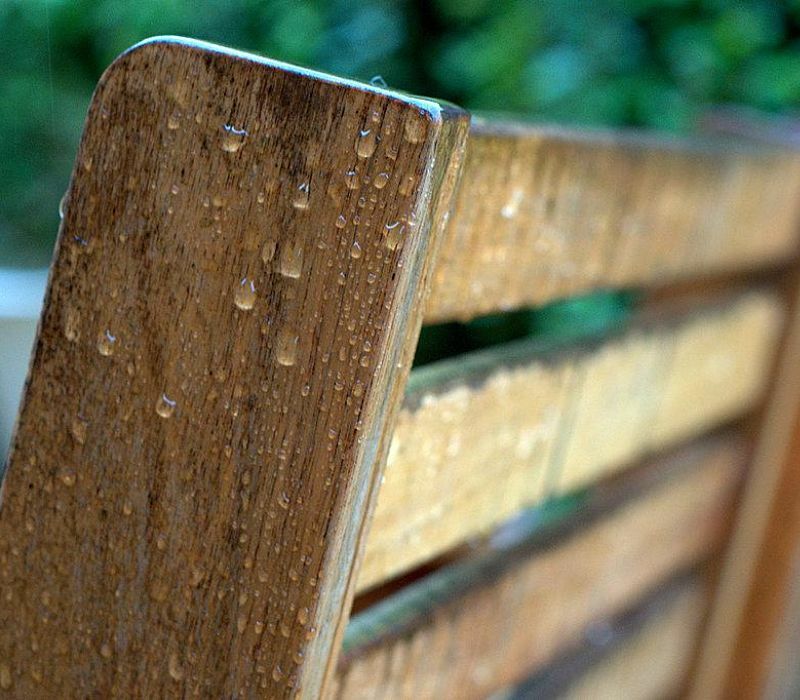 Therefore, it is always desirable to protect any wood against degradation agents with a suitable protecting, whether fungicide insect, repellent for water, and pigmented or lasures for sunlight. It’s a pleasure to present you our new Catalog 2019 - FAURA. 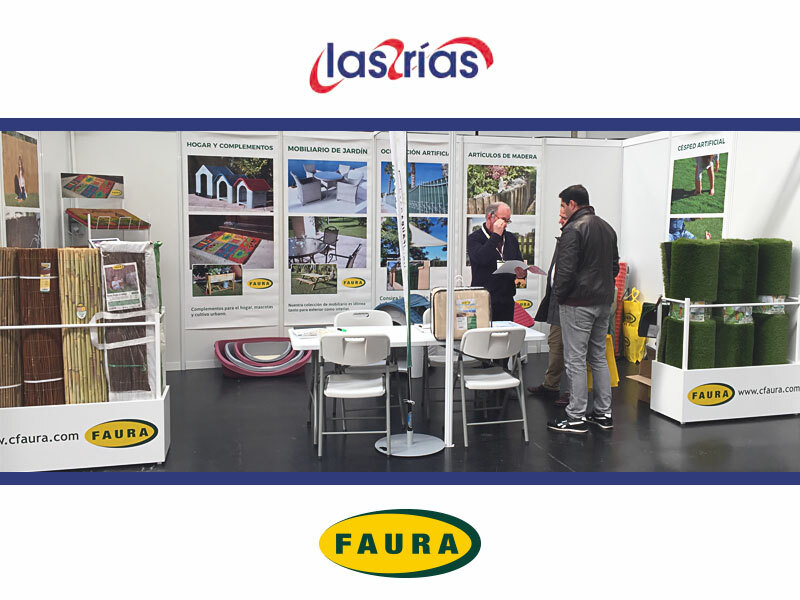 Cañizos Faura, S.L., took part in the Galician Private Fair of Hardware Store Cooperative Las Rías, for the first time. Cañizos Faura, S.L. 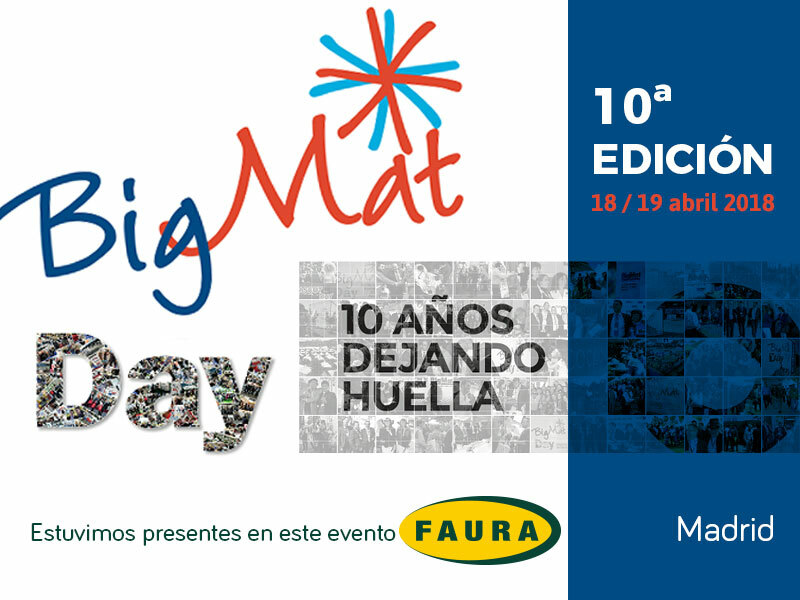 has participated in the Big Mat Day 2018, one year more. The private fair has hold this time its 10th anniversary since first edition. 2014-2019 © Cañizos Faura S.L.